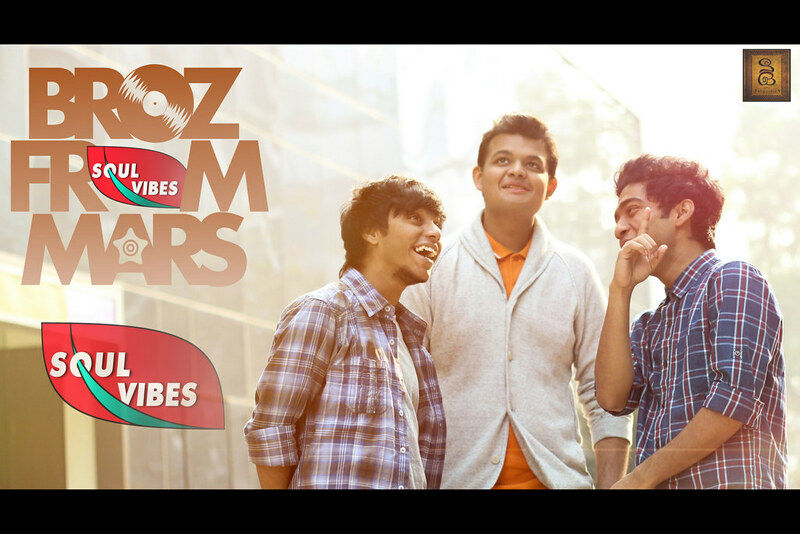 Buckle up India, Soul Vibes Records brings you BROZ FROM MARS. Meet them, know them and let them take you all to an out of this world, musical journey. Check the photos along with their interview to know them up close and personal. 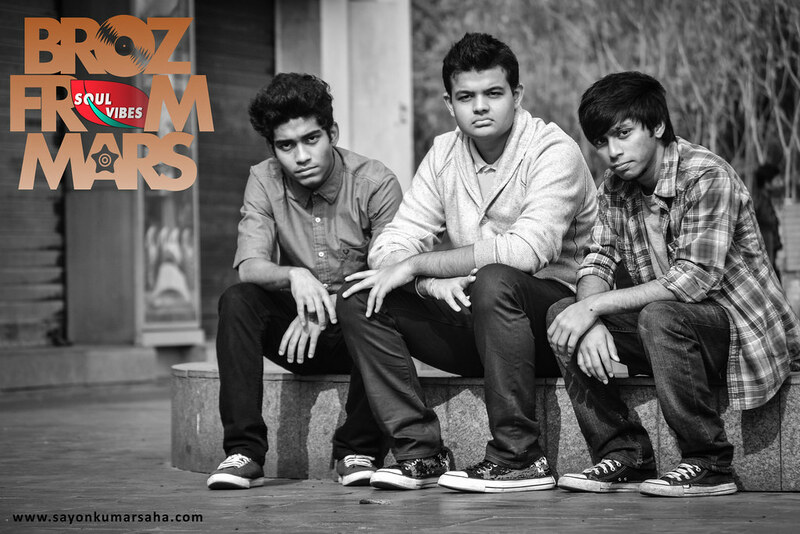 BFM (initials of “Broz From Mars”) is an Indian Pop/R&B boy band, based at Kolkata consisting of members Satyen Sonar, Arghya Ghosh and Amit Kapoor. 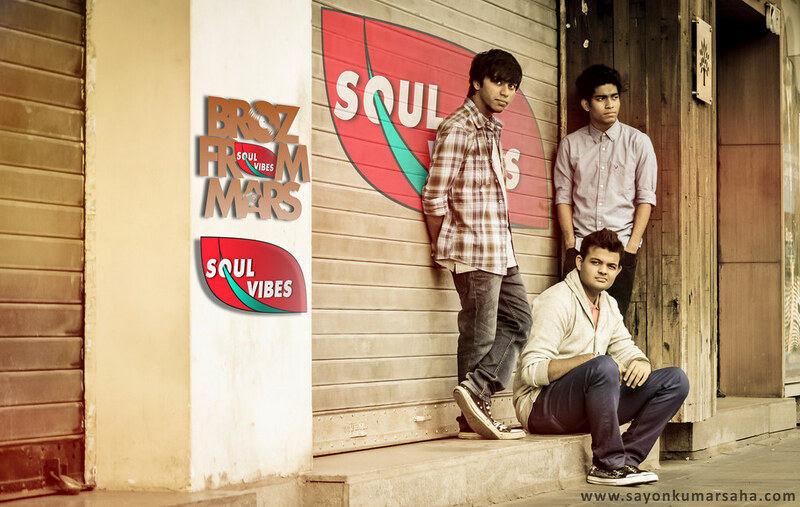 They are signed to Soul Vibes Records, managed by Raz Dee, Debatma Mandal and Sayon Kumar Saha. 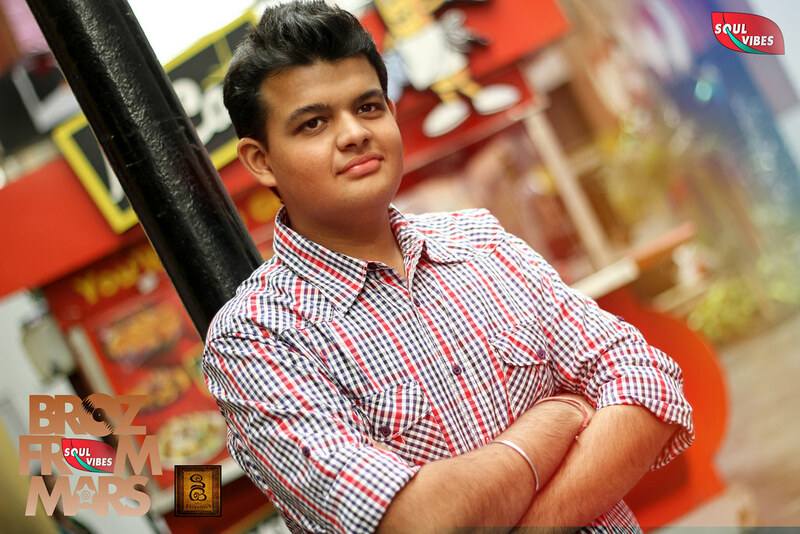 The trio Satyen, Arghya and Amit all are young college goers like any other, but the thing that sets them apart is their passion for Pop and R&B culture baked by hard work. They are not only talented singers but that they sway with all glory with rhythm, which takes the game to a whole new level!! And would you be surprised if you were told, they do rap the hell out of a song too? What more can we ask for, they sing, they dance and they rap. Way they sing and their lyrics would make any girl blush, if not fall in love with them. 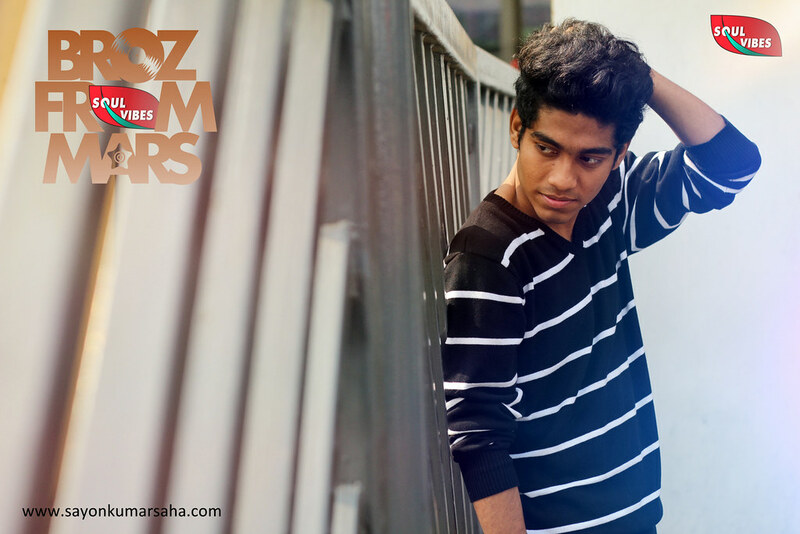 Well if Kolkata was missing something that was a proper boy-band, and “Broz From Mars” made it sure to fill the void. Q. How did you land up on a record deal with Soul Vibes Records? A. Wow! what can we say, we just consider ourselves extremely lucky to be working for Soul Vibes Records. I mean everyone knows how talented bunch that team is and now us being a part of that family, what more can we ask for. The pioneers of zero budget revolution in Kolkata, first RnB duo, first Bengali electro music that speaks for itself. We posted a video on our page and we still remember how Raz Dee appreciated us for our music and wanted to help us out. We feel blessed. Hard work does pay off. Q. Why such an ‘out of this world’ name? A. Its funny how we came up with this name, we are a boy band after all and they say, boys are from Mars and girls from Venus (Satyen says with a smirk) and us three had been like brothers speaking nothing but music. So, we figured, that’s how we wanted to be named. On a deeper level though, we want to bring something totally different and totally ‘out of this world’ on the platter, music-wise. 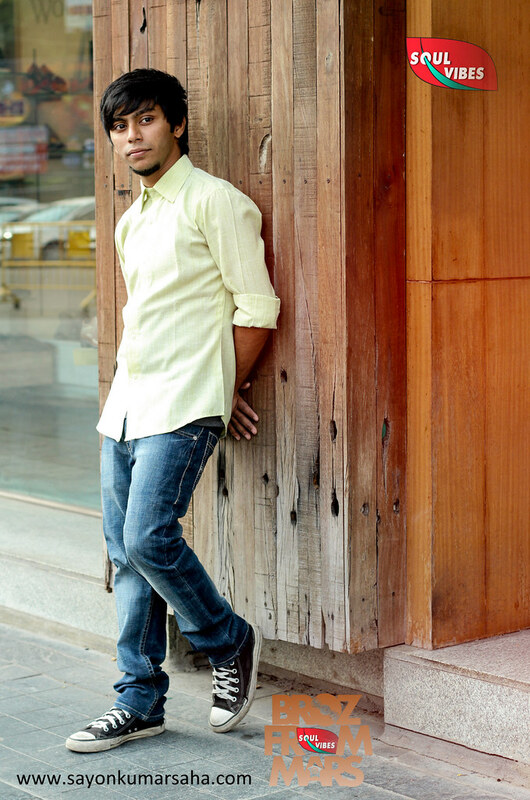 Something new for Kolkata to hum, sway and mumble about. Q. What made you guys change from Urban Dance to Singing? A. Urban or Hip-Hop dance is a way we express ourselves, and all this time, we’ve learnt that there is not just one way of communicating oneself. It can be through music, painting, performing art or you name it! We love to perform for our fans and keep it simple and fun. That is the best way we express. Q. Only Pop and R&B? A. We sing. We respect music. People made genres. Yes the kind of music we do people call it Pop/ Soul/ RnB. For us it hardly makes a difference, even if you call it rock how does that even matter? End of the day we are expressing as an artist for our fans and that’s what is most important. Q. What is your song writing process? A. There is no particular way we write our songs. We know people can write lyrics commercially and can give you a song instantly. We are not judging anyone when we say we can’t write lyrics that way. Every song you hear from us, is our soul on a platter. We would have to go through or relive a certain emotion to write what we write. So it does not happen instantly unless and until we actually feel it. Q. Does India need its own Boy Band? A. Since I was a child my friends and I used to listen to bands like Westlife, Boyzone, Blue and C21; and until recently people have been following bands like The Wanted, JLS. So we thought why can’t we have a boy band that is from Kolkata more importantly from India. Like many others we too dream of going on tours one day and making our country proud. A. Keep your head down and keep walking towards what you want and O’yes keep loving us, don’t forget to check our first music video which is scheduled to launch, April 2014 (winks), through Soul Vibes Records.